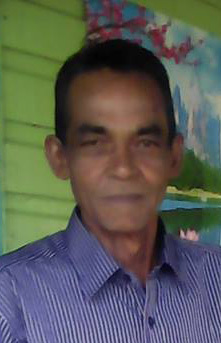 Suren Lal of Vunika, Labasa, went on his usual evening walk on Monday. His family were expecting him to return like he did most nights but he never returned. The 62-year-old became the latest road victim. Police spokesperson Ana Naisoro confirmed the incident adding that he was allegedly hit by a truck along the Wainikoro Road. His son, Sachin said his father left the house after 6pm and the incident happened a close distance from their home. “I don’t know exactly what happened but I leave it to the Police officers to carry out their investigations,” Mr Lal said. “We are all very sad and my mother can’t stop crying. 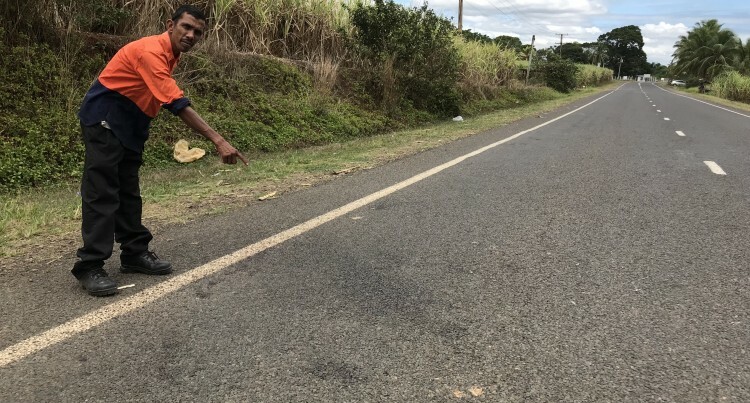 Ms Naisoro said: “The victim was walking along the road when he was bumped by a 12-wheeler truck which was heading towards Labasa Town. “The victim was rushed to the Labasa Hospital but was pronounced dead by health authorities. She said the road death toll currently stands at 50 compared to 47 for the same period last year.